Back in early May, It was rumored that LG will launch a Smart watch with a built-in SIM card. The first Smart watch from LG is LG G watch(Model:W100) which has been available for a while, The second smart watch from LG is LG G Watch R (Model W110) with a round face which was announced at IFA 2014. 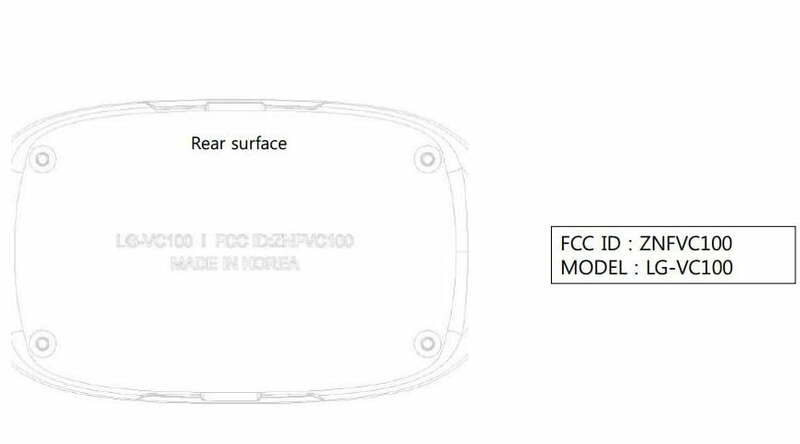 Now, there is a third LG Smart watch that has stopped by the FCC under model number LG-VC100. According to FCC documents, the LG-VC100 is a “smart watch with CDMA”, so this upcoming Smart watch from LG may feature a built-in SIM card which supports CDMA network. As can be seen in the image below, The LG-VC100 is an ellipse smart watch. The actual FCC filing doesn’t tell us much, though other than that it will support CDMA2000 (BC0 and BC1). The LG-VC100 Smart Watch dimensions are 57.7mm x 35.5mm (excluding strap). This third device could be another G watch or something completely different, but we know it is coming. According to our source, This LG-VC100 smart watch is headed to Verizon Wireless, since the model number VC100 has been spotted in a database entry together with other Verizon LG devices. This ellipse Smart watch from LG (LG-VC100) could be launched by Verizon Wireless in the fourth quarter of 2014 or in the early 2015. We’ll be sure to keep you updated about this ellipse Smart watch from LG, Stay Tuned! 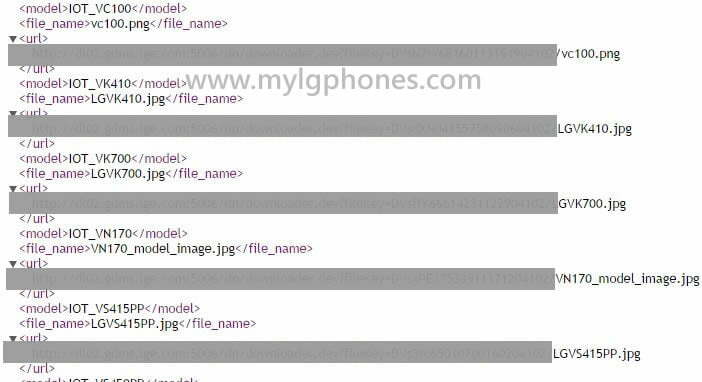 [update]The LG-VC100’s body is an ellipse like shape which most likely means the screen will be a rectangular shape.